Alan Kenny has for this years road racing season signed for the Moira motorcycle club riding the teams Honda CBR 600 supersport bike at all the national road races and will compete in selected international road race events as well. Alan who in 2012 won the senior support Irish road race championship is one of the best up and coming road racers around. Whilst the Moira motorcycle club has for many years now being running top level road racers including in 2012 when John Burrows rode for the team, also in 2009 Stephen Mcilvenna took victory in the junior manx grand prix riding the teams Yamaha R6 supersport bike. 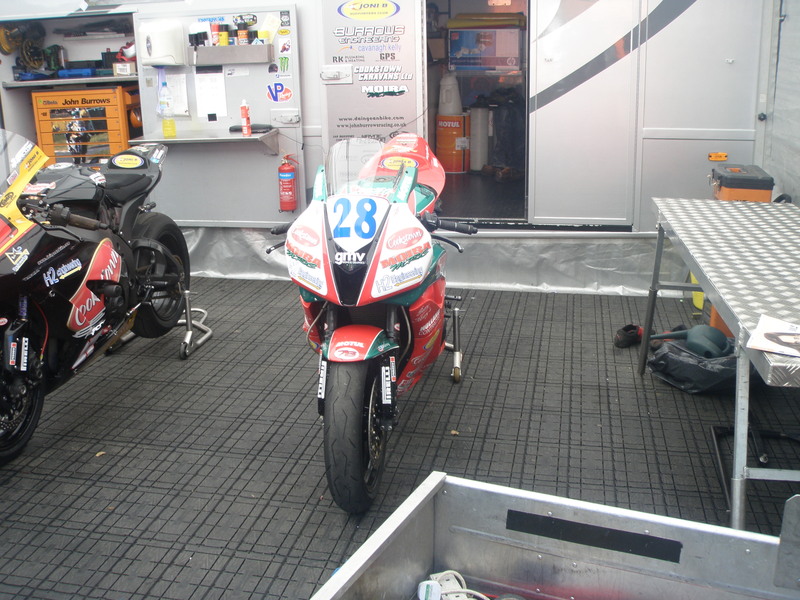 Expect this season to be a good one for both Alan Kenny and the Moira motorcycle club.